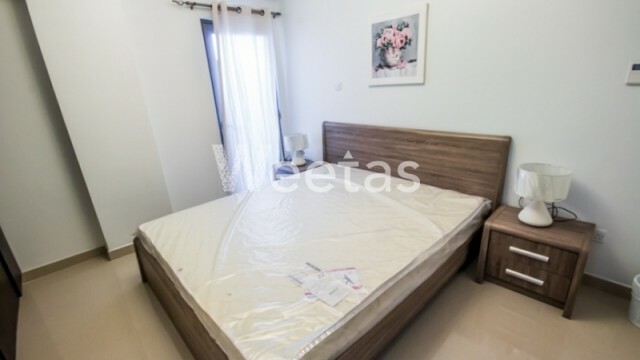 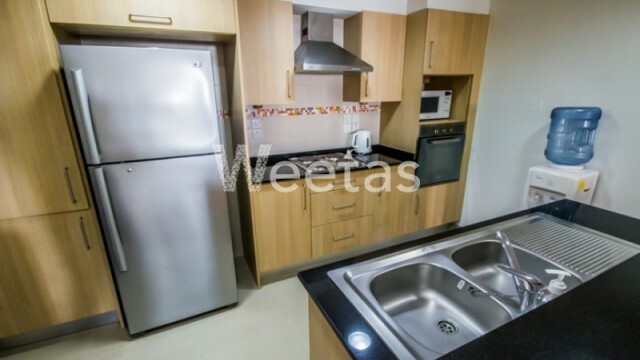 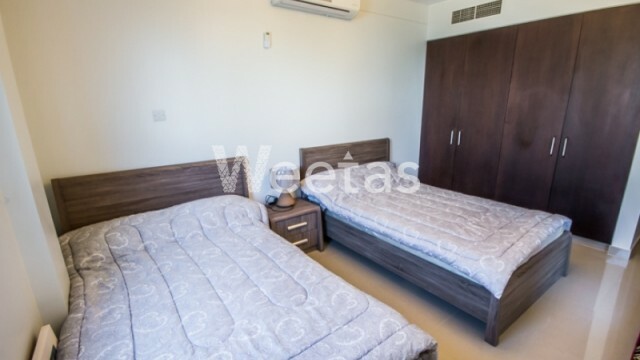 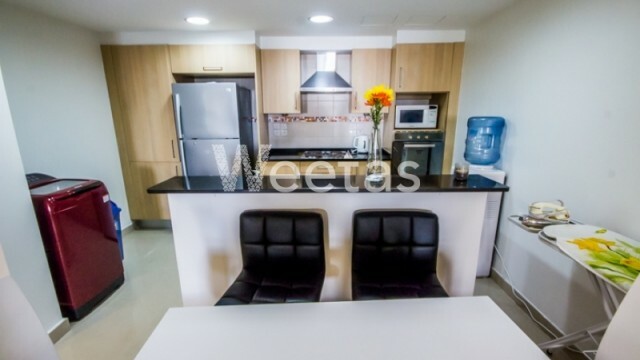 A fully furnished two bedroom apartment for rent in Tala Island. 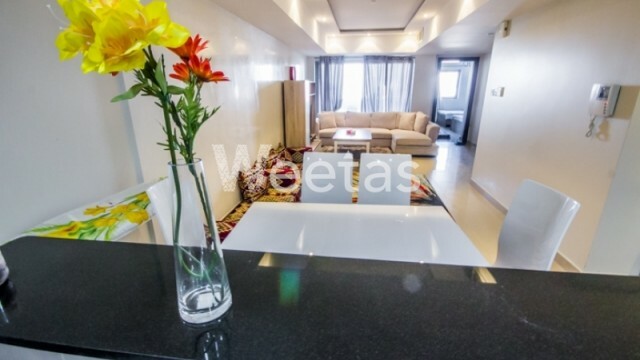 The flat lies in a premium location, it offers a magnificent garden view. 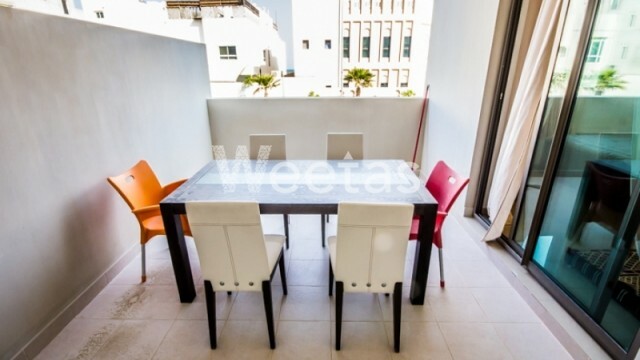 The apartment includes two bedrooms, one balcony, one kitchen, and a big balcony. 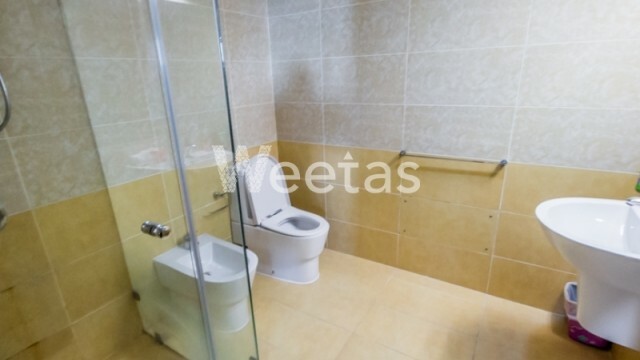 Residents can enjoy many amenities in this unit like swimming pool, sauna, steam bath, and many other. 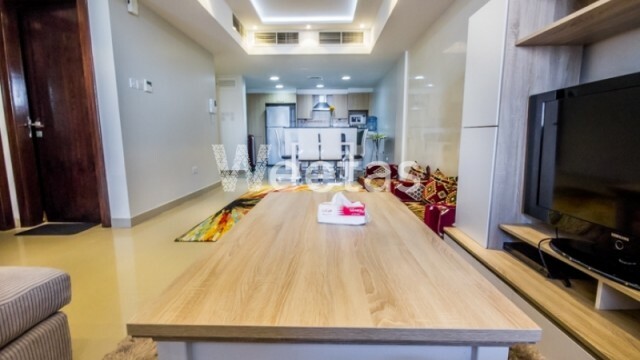 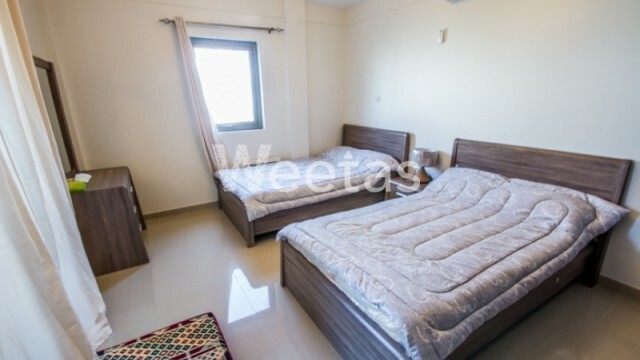 This property costs 2.7% less than the average 2 Bedrooms Apartments in Tala Island area.